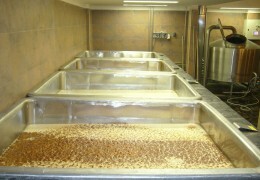 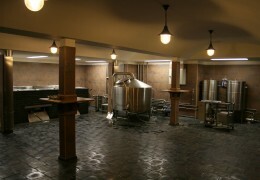 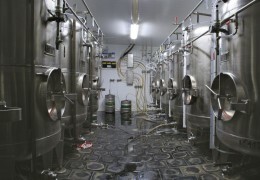 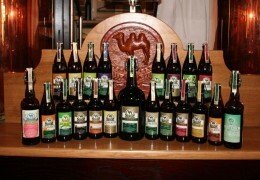 The opening of the micro brewery was led by the belief that it was time, once again, to brew beer the traditional Czech way. 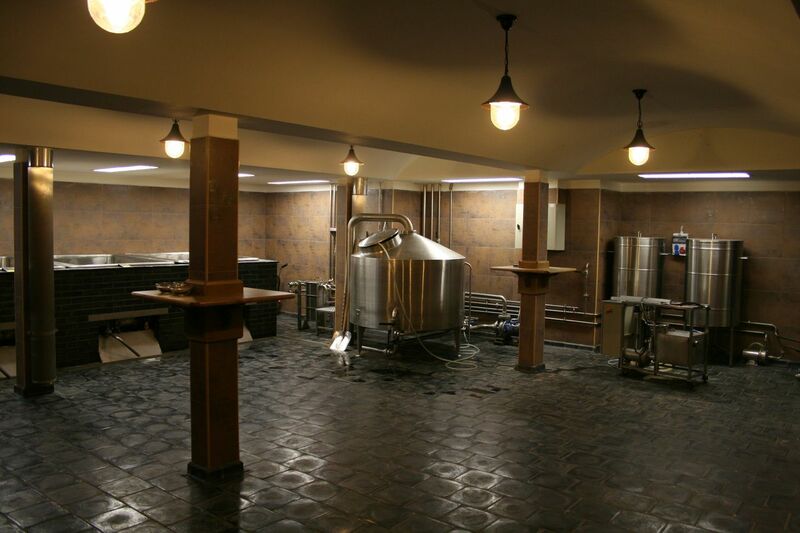 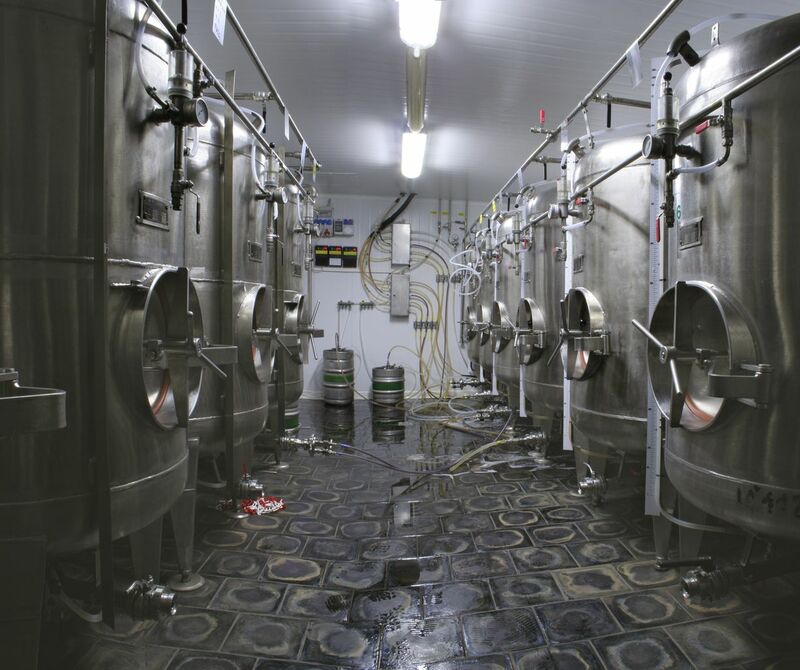 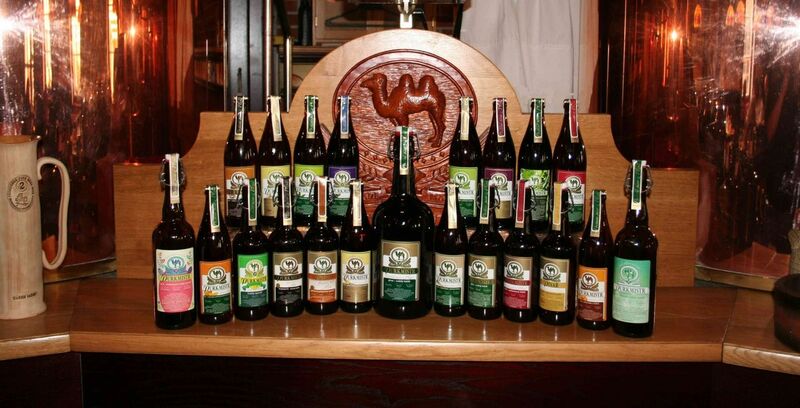 And therefore, at Purkmistr, only unpasteurized and unfiltered beers are brewed using exclusively Czech ingredients, providing our guests with an authentic beer experience. 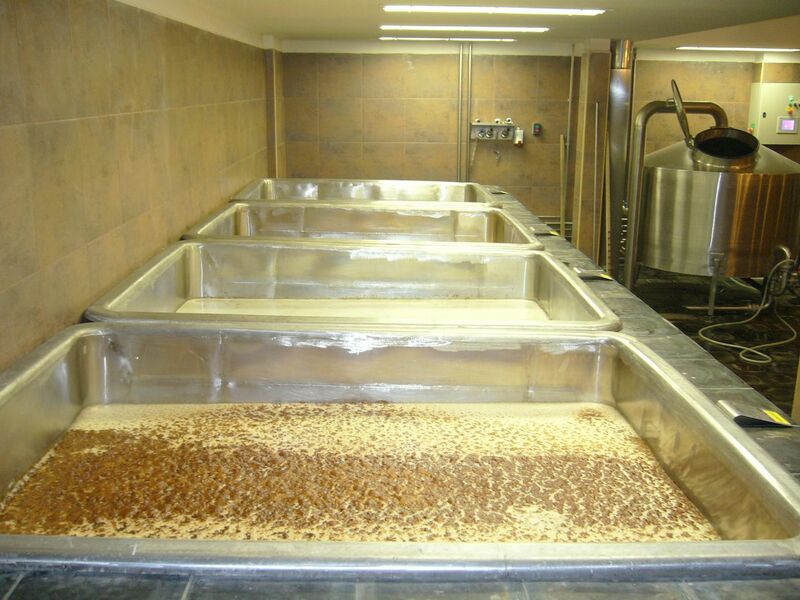 Every year we produce 170,000 litres of honest beer by a brewing method of mashing, fermenting in open fermentation tanks, and month-long maturation in lagering tanks.